Brian Kingcome died in 1994, yet his memories were published some 5 years later. He had managed to put down on paper his abstract thoughts and experiences in no particular order, but as they mingled through his mind. The result is an amazing biography that is totally different and totally enthralling. 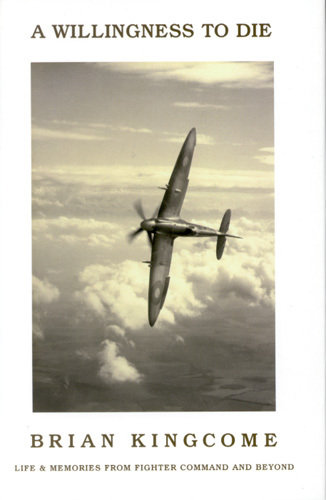 A must for aviation enthusiasts.